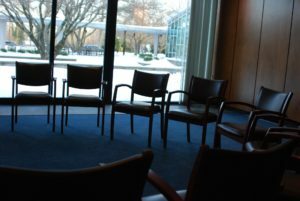 The New Canaan Parent Support Group meets every Thursday evening, from 7-8:30PM. We meet in the Library Room of St. Mark’s Church, 111 Oenoke Ridge. Every meeting is facilitated by an experienced drug & alcohol counselor. Our discussion each week is confidential: “What is said in the room, stays in the room”.